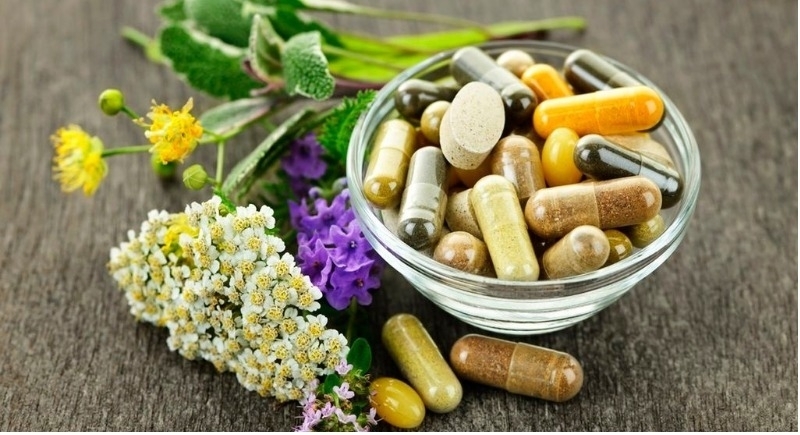 New Delhi, August 8: Around 809 complaints of advertisements pertaining to Ayush and herbal medicines/products have been received during the last three years. This was said by AYUSH Minister Shripad Yesso Naik on Tuesday. In a written reply to Rajya Sabha, Minister Shripad Yesso Naik said that about 809 complaints of advertisements pertaining to Ayush and herbal medicines/products have been received during the period from April 2015 to March 2018. He further stated that Advertising Standards Council of India (ASCI), with whom Ministry had signed a MoU for suo moto monitoring of Ayush advertisements appearing in print and TV media, reported 732 complaints in the period from 20th January 2017 to 19th January 2018. “Six states/UTs including Delhi, Maharashtra, Gujarat, Kerala, Karnataka and Chandigarh have reported 573 instances of such misleading advertisement during the last three years,” the Minister added. “As such the terms herbal medicines and clinical trials are not provided or prescribed in the provisions of Drugs & Cosmetics Act, 1940 and Rules thereunder pertaining to ASU drugs but certain complaints received in the Ministry referred to these aspects. Two incidents of death have come to the notice of Ministry of AYUSH after consuming herbal medicines/products, one in Tamil Nadu and one in Kerala,” he added. I. State Governments have been directed for appointing Gazetted Officers under section 8 (1) of the Drugs and Magic Remedies (Objectionable Advertisements) Act, 1954 to enter, search any premises or examine or seize any record which contravenes any provisions of the Act. About 621 Gazetted Officers for this purpose are reported to have been appointed in 22 states. II. Complaints of misleading advertisements of Ayurvedic, Siddha, Unani and Homoeopathic medicines are forwarded to the concerned State Licensing Authorities for action in accordance with the provisions of Drugs & Cosmetics Act, 1940 and Rules thereunder and Drugs & Magic Remedies (Objectionable Advertisements) Act, 1954 and Rules thereunder. Out of the 809 complaints reflected on GAMA portal, about 274 complaints have been resolved and 585 complaints forwarded to concerned state authorities for appropriate action in accordance with the legal provisions. States have reported action taken by them against the defaulters. III. Ministry of AYUSH signed MoU with Advertising Standards Council of India (ASCI) to undertake monitoring of the misleading AYUSH –related advertisements appearing in print and TV media and bring the instances of improper advertisements to the notice of the State Regulatory Authorities for taking necessary action. ASCI reported that 233 alleged advertisements were rectified or withdrawn by the advertisers and about 456 complaints were escalated to the State regulators for appropriate action. IV. On the request of Ministry of AYUSH, Ministry of Information & Broadcasting issued an advisory to all media channels to ensure strict compliance of the provisions of Drugs & Cosmetics Act, 1940 and Drugs & Magic Remedies (Objectionable Advertisements) Act, 1954 in respect of AYUSH health products/drugs being advertised. TV channels have been advised to advertise only those AYUSH products, which have valid manufacturing license. Provision of surveillance of AYUSH advertisements has been kept in the central scheme implemented for safety monitoring of Ayurvedic, Siddha, Unani and Homeopathy drugs under the pharmavigilance initiative.